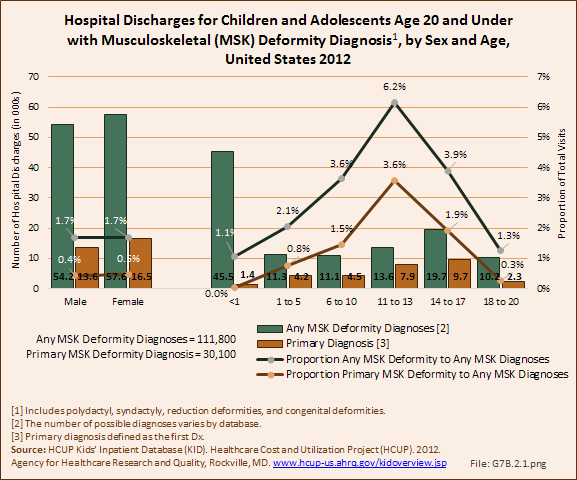 Females had a slightly higher rate of overall deformity diagnoses with hospitalization, and accounted for 55% of primary diagnosis hospitalizations. 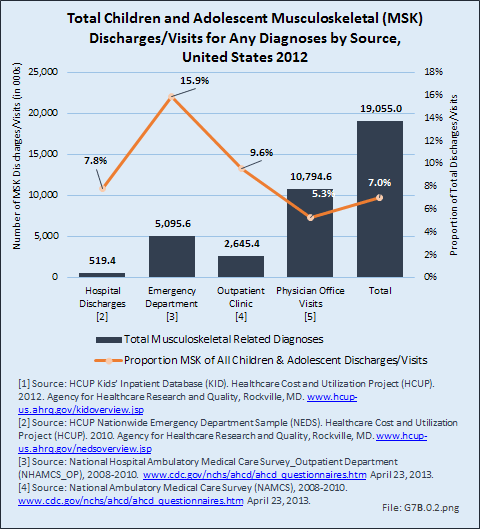 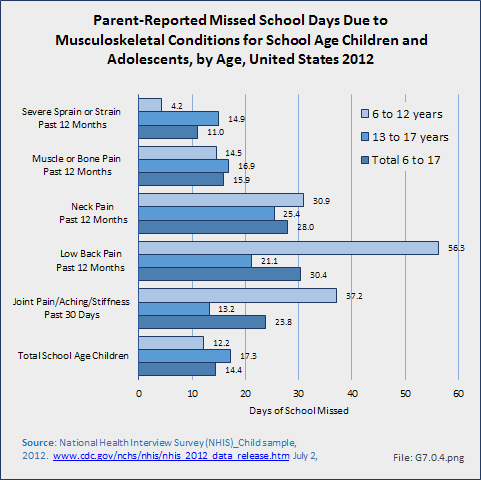 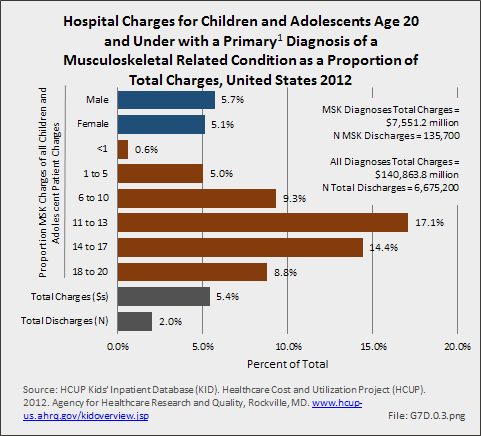 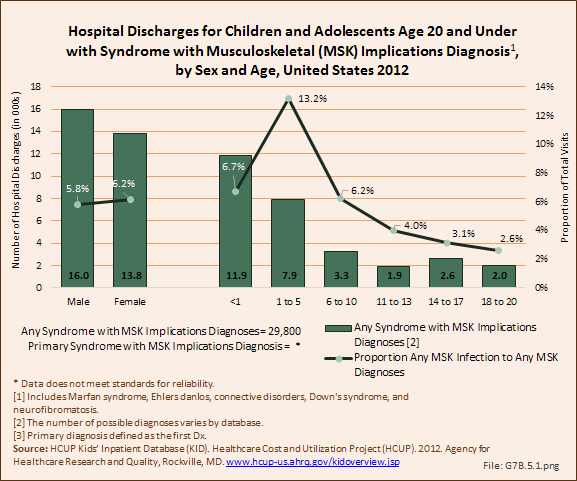 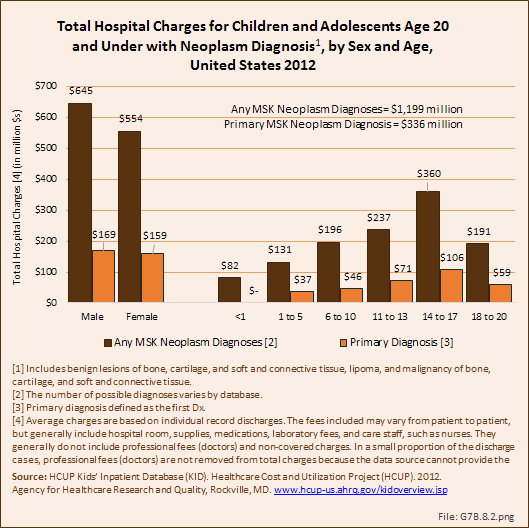 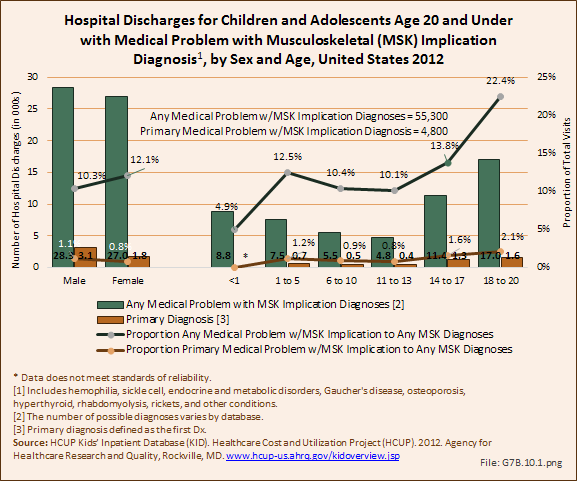 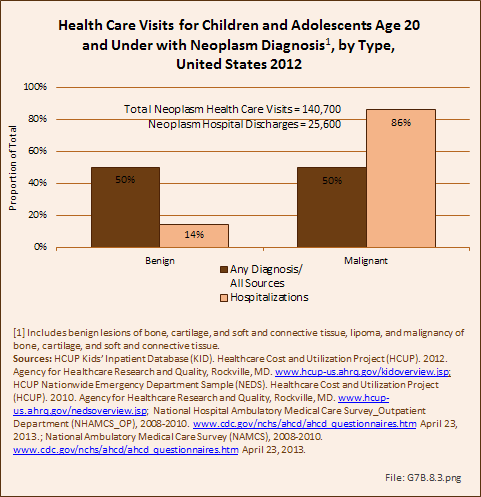 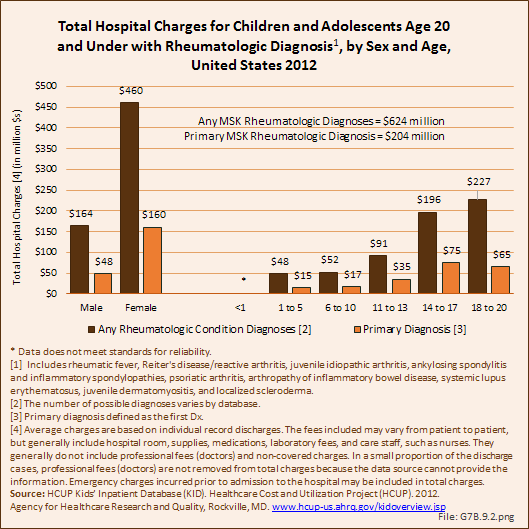 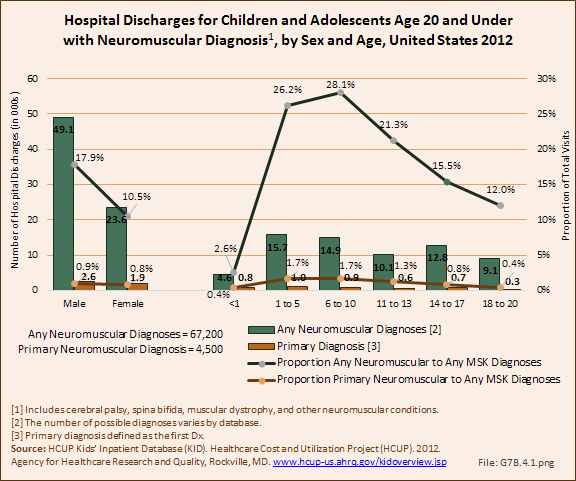 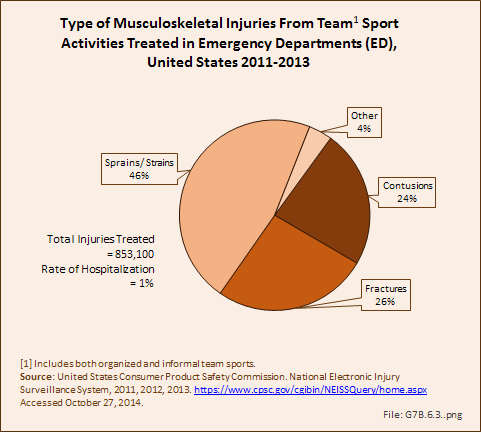 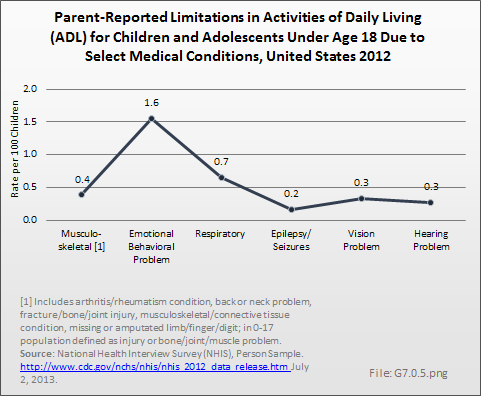 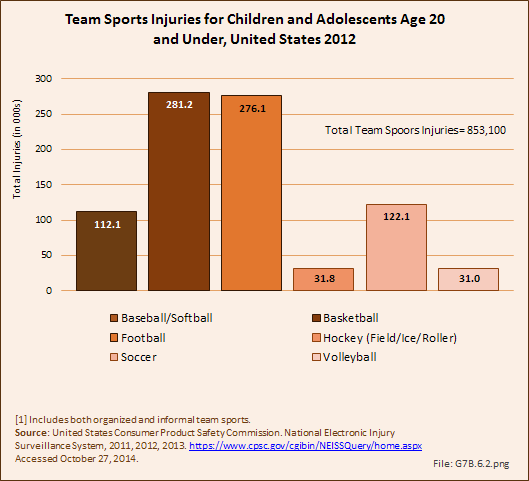 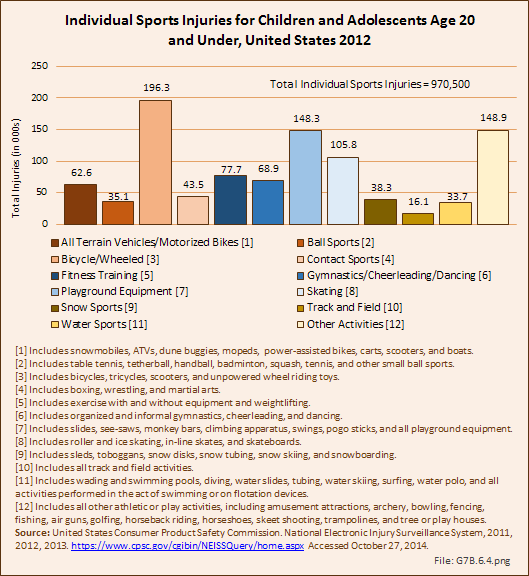 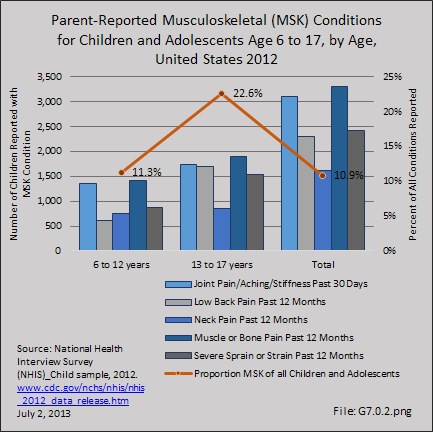 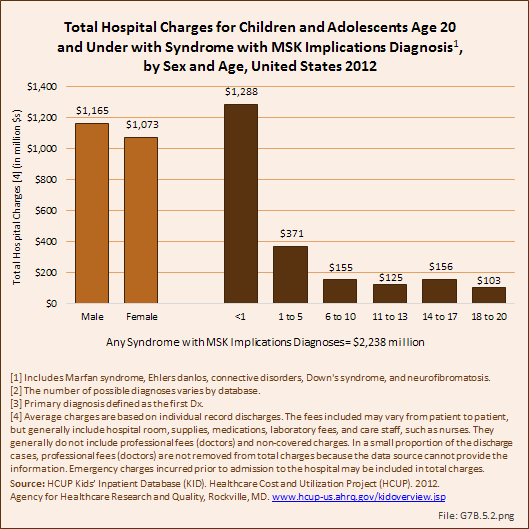 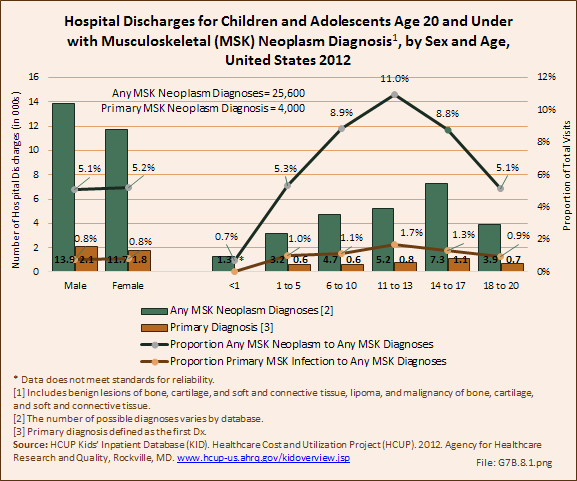 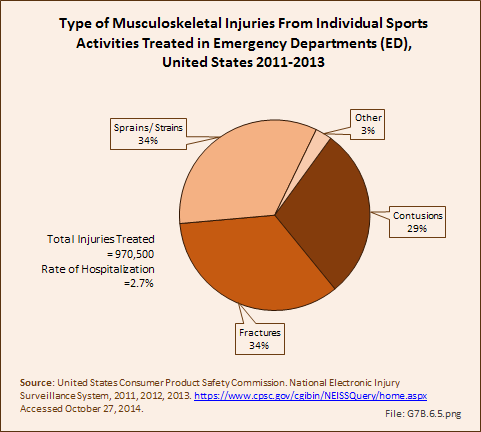 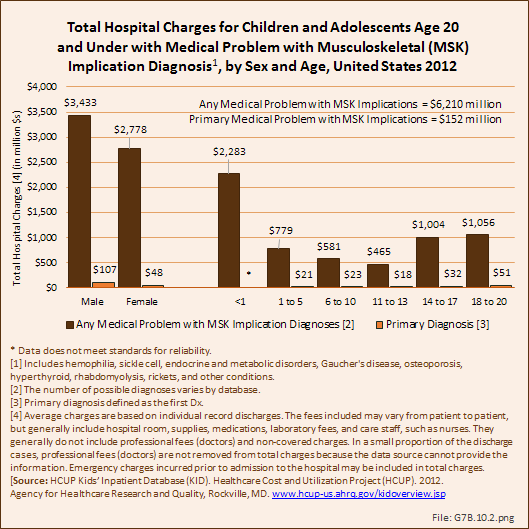 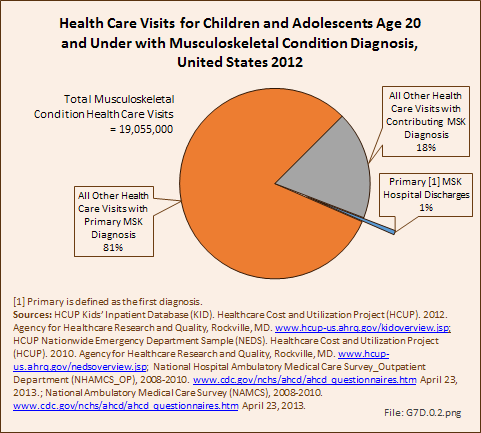 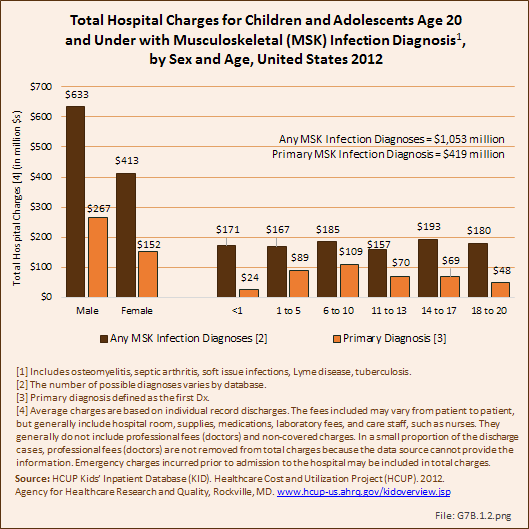 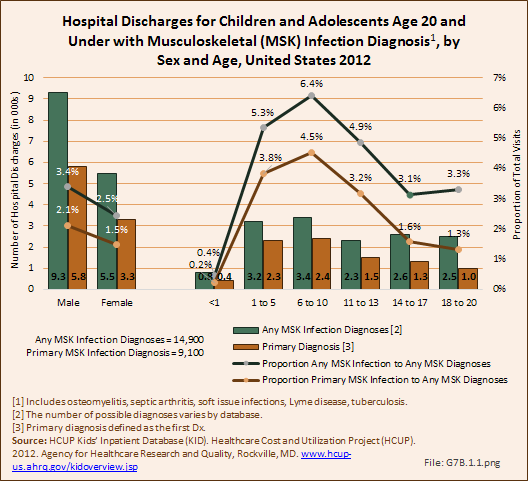 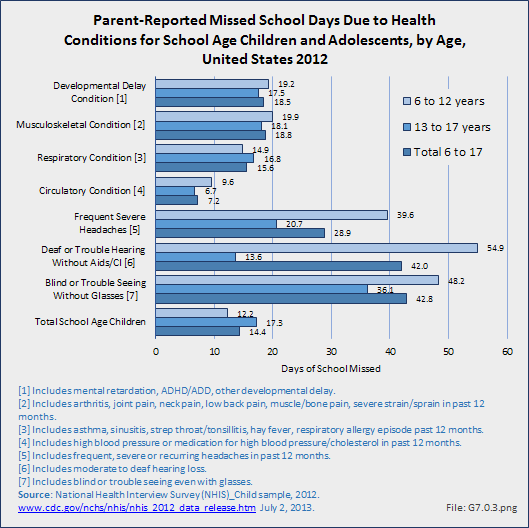 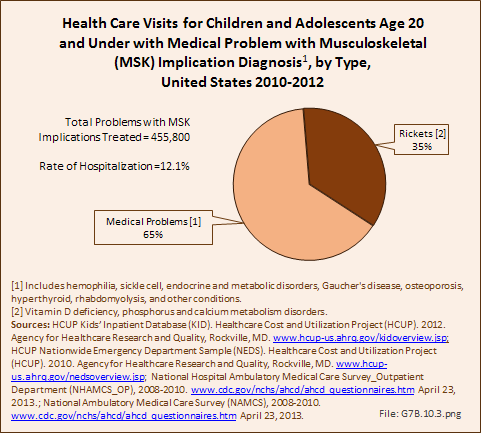 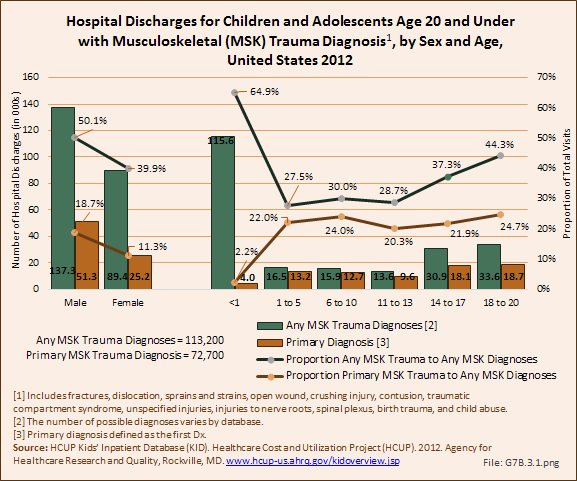 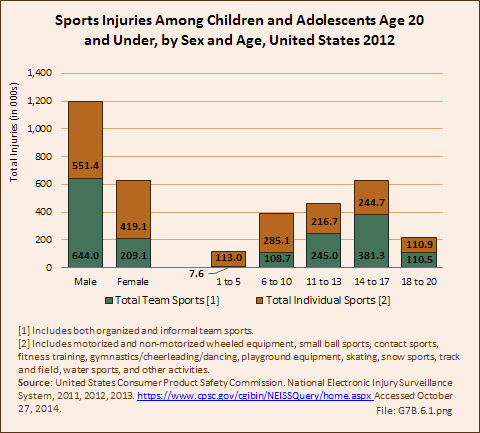 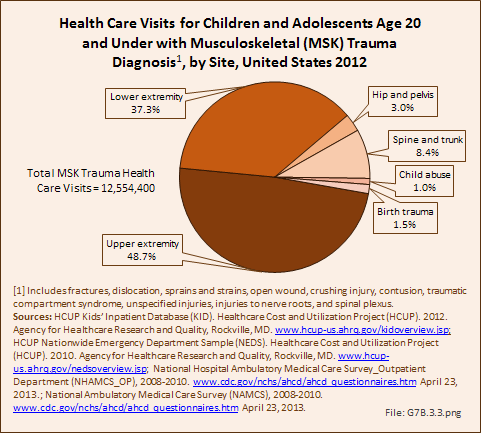 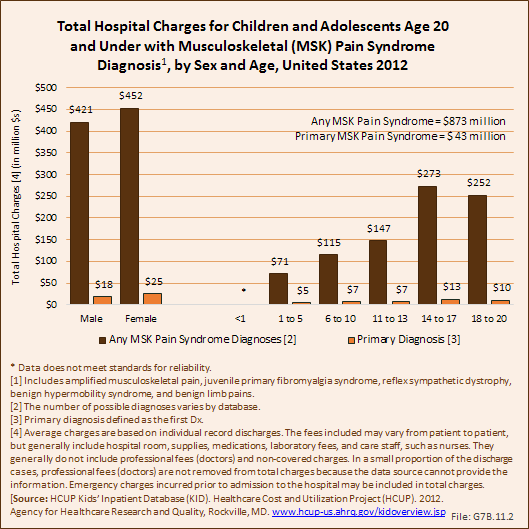 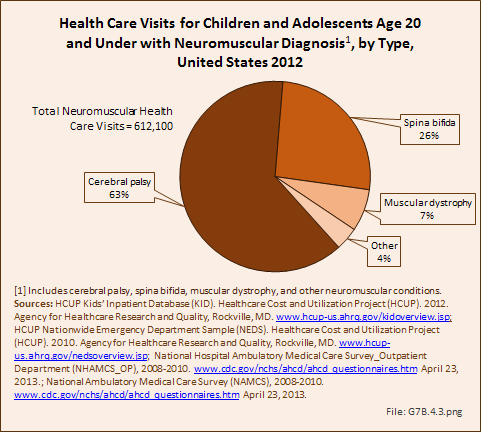 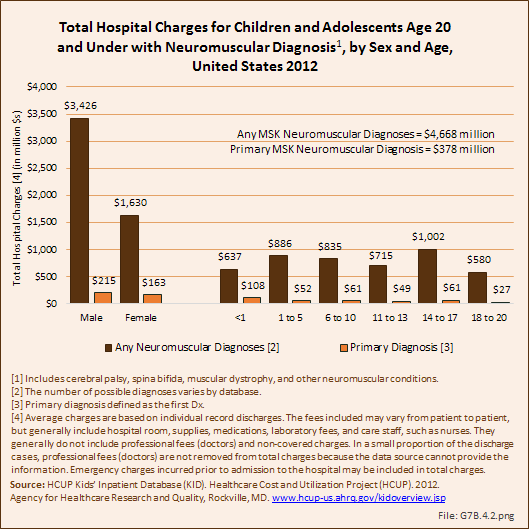 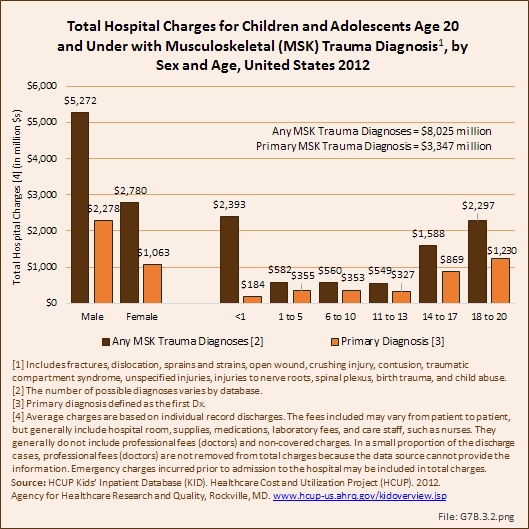 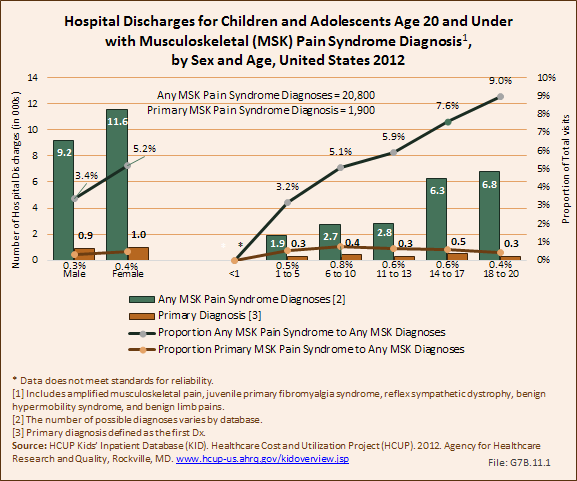 Children under the age of 1 year had a high rate of musculoskeletal deformity for any diagnosis with hospitalization (41%), but accounted for only 5% of primary hospitalizations. 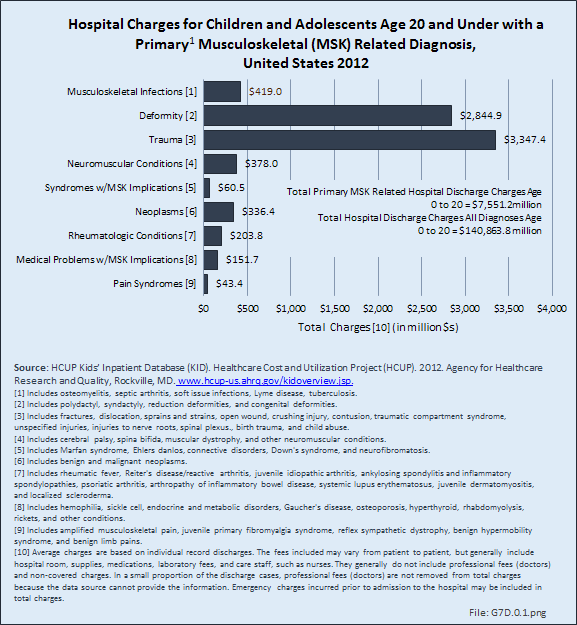 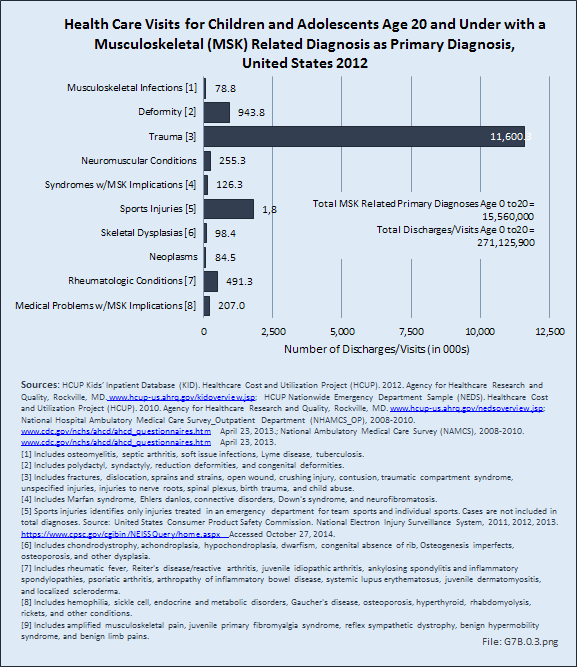 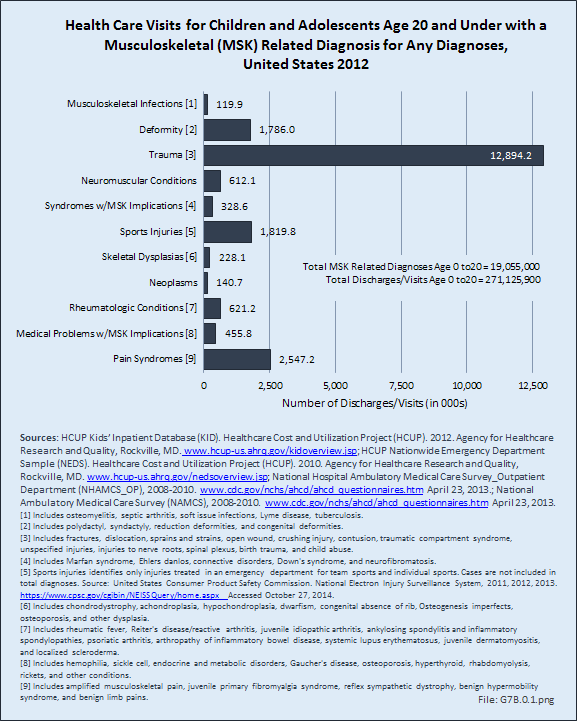 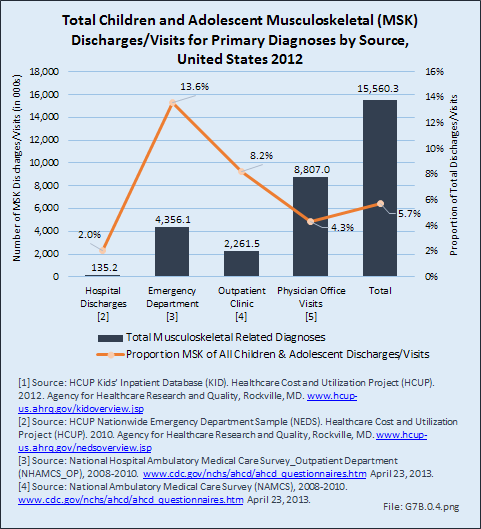 Primary diagnosis of musculoskeletal deformity with hospitalization increased with age. 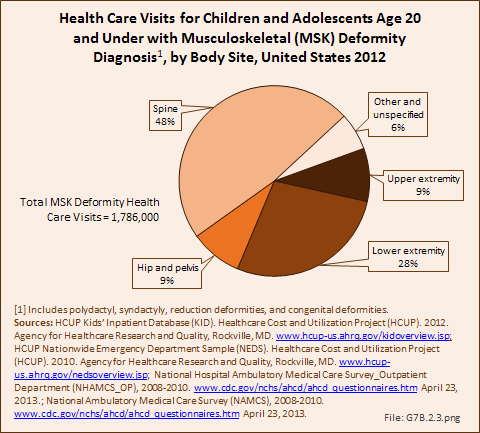 Deformity of the spine represented the largest share of hospitalizations (42%), followed by the lower extremity at 29% and upper extremity at 18%.